to watch a match or to have an enquiry for the function room or book a table for dinner. We are also looking forward for your feedback, to improve our service. 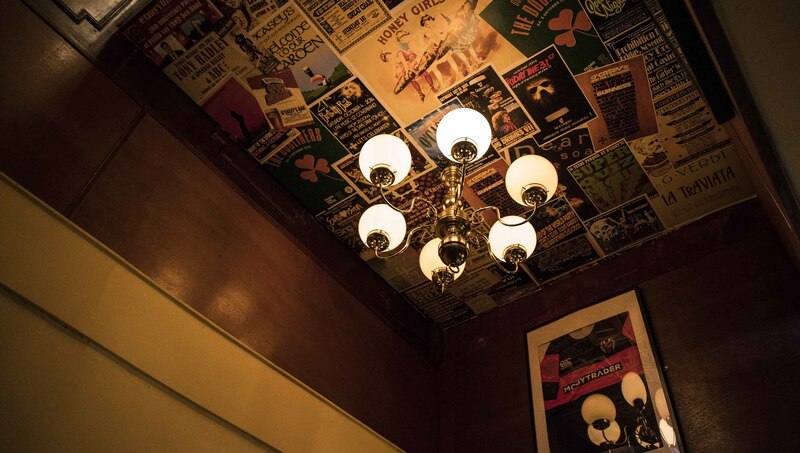 A thousand welcomes to O’Casey’s Irish pub. We offer a warm Irish hospitality in the former royal treasury of the palace at Noordeinde Den Haag. Two floors of Irish traditional interior, a huge beergarden, great food and 16 beers on draught and over 30 screens to watch your favourite team. 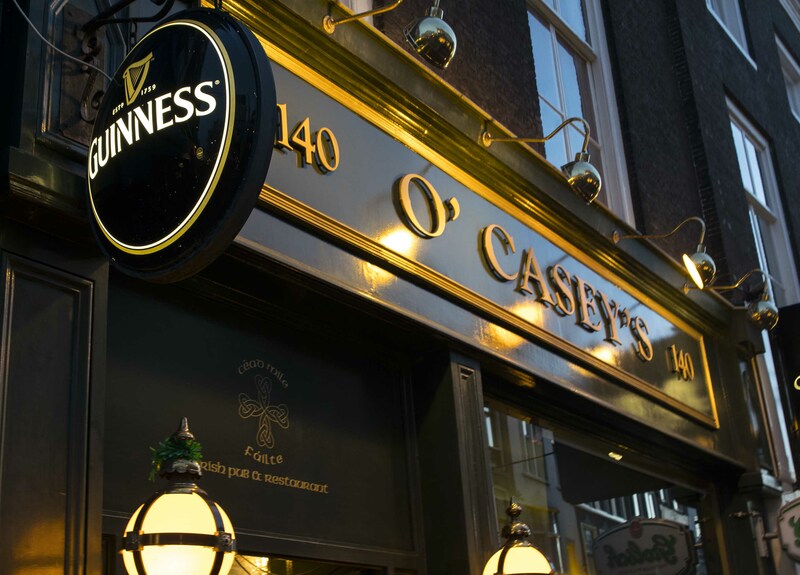 For over 25 years O’Casey’s is The Hague’s most popular hospitality venue. We hope to welcome you soon in our home and be part of our amazing community. Premier League, Eredivisie, F1, Rugby, GAA, All European Football Leagues & much more. A great place to visit. 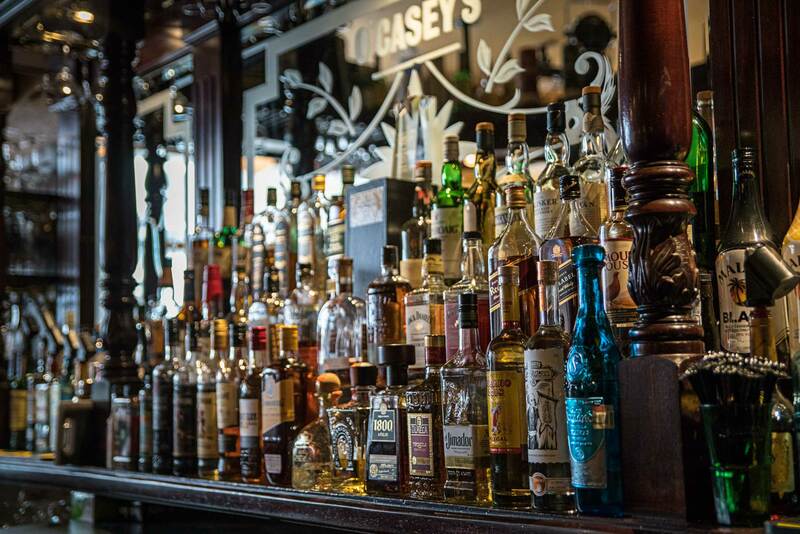 In 2017 O’Casey’s was awarded ‘Best Irish community pub in the world’ and in 2018 awarded ‘Best sports bar in Europe’. We are very proud of those achievements. Premier League, Eredivisie, F1, Rugby, GAA, European Football Leagues & much more. O’Casey’s is one of Holland’s biggest sport bars and awarded 2018 ‘Europes best sports experience pub’. 30 screens inside and in our amazing beergarden. Your game not on our website? We can most likely show your game anyway on one of our screens. Ask at the bar (or by mail) and we will be happy to show your game. Send us an email to reserve a table for your Pub Quiz team, join us to watch a match, have an enquiry or book for dinner. All rights reserved. Powered by Refreshworks.